Join us on a group ride! Check out our bicycle Gifts & Gear inventory! Need a new bike? We can help! More than 28,800 votes were cast for terrain magazine's 2018 Readers' Choice Awards to determine the best of outdoor recreation in St. Louis. 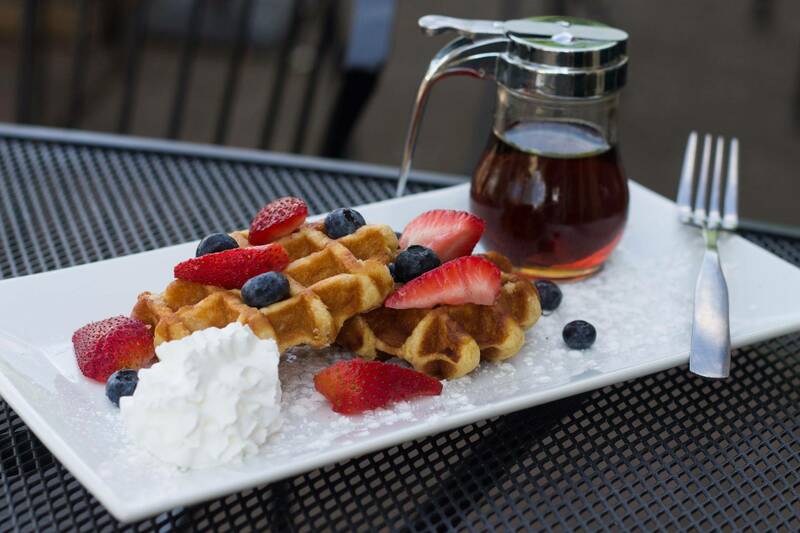 Bike Stop Cafe was voted the top choice for Favorite Restaurant for Refueling! 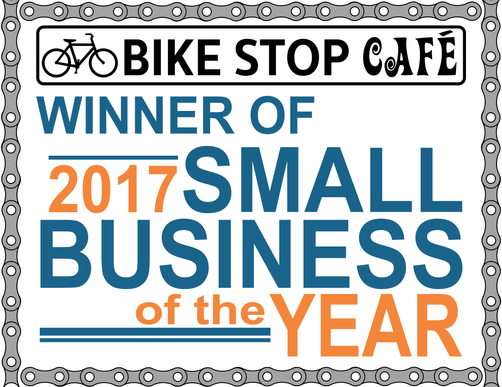 Thank you to everyone who voted and to all of the amazing patrons who visit Bike Stop Cafe and Outpost locations every day. Reserve Your Rental Bike Today! Mon. & Tues. 7 a.m. - 7 p.m.
Wed. -Sat. 7 a.m. - 8 p.m.
Sun. 7 a.m. - 6 p.m.
Mon. - Thur. 11 a.m. - 7 p.m.
Fri-Sat. 10 a.m. - 8 p.m.
Mon. - Tue. 10 a.m. - 4 p.m.
Wed. & Fri. 10 a.m. - 5 p.m. Sat. 11 a.m. - 5 p.m.
Sun. 11 a.m. - 4 p.m.
(Gateway Off Road Cyclists), or Trailnet. 4. Frequent businesses that are bicycle friendly certified (like ours).